Australian alcohol companies promote their products as ‘pure’, ‘fresh’, ‘natural’ and ‘sugar-free’ to encourage more health conscious Australians to purchase them, new research led by Curtin University has found. The research, published in the journal Public Health Research and Practice, suggests that alcohol companies have identified the growing trend of increased health awareness among consumers, especially younger Australians, as an opportunity for the sector to innovate and boost their sales. Co-author Ms Julia Stafford, Executive Officer of the McCusker Centre for Action on Alcohol and Youth based at Curtin University, said the research collected examples of new product developments and examined alcohol industry trade publications in 2016 and 2017 to identify alcohol company executives’ views on key trends. 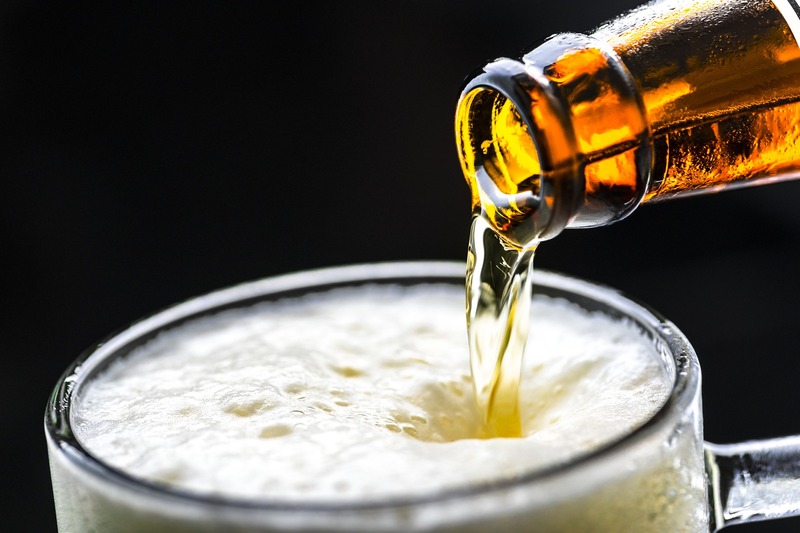 “In recent years, we’ve seen the development of supposedly healthier products in most alcohol categories, including products such as low carb beers, low calorie wines, and low sugar and gluten free ready-to-drink alcohol products,” Ms Stafford said. “Our research found that the alcohol industry initially observed increased health consciousness among consumers as a threat to industry revenue. To turn it into an opportunity for the sector, alcohol companies promoted their ‘better-for-you’ products as supposedly healthier through advertising campaigns and product developments. Co-author Ms Danica Keric, also from the McCusker Centre for Action on Alcohol and Youth, said the research supported calls from the public health community for greater regulation of alcohol marketing, including restricting the use of health-related claims and imagery. “Public health experts recommend reforms to alcohol marketing regulation that include strong, independent, legislated controls on all forms of alcohol marketing and promotion, and prescribe permitted alcohol marketing content. The introduction of evidence-based health warning labels would also contribute to informing consumers of the risks associated with alcohol use,” Ms Keric said. The research paper, ‘Proliferation of ‘healthy’ alcohol products in Australia: implications for policy, can be found online here.